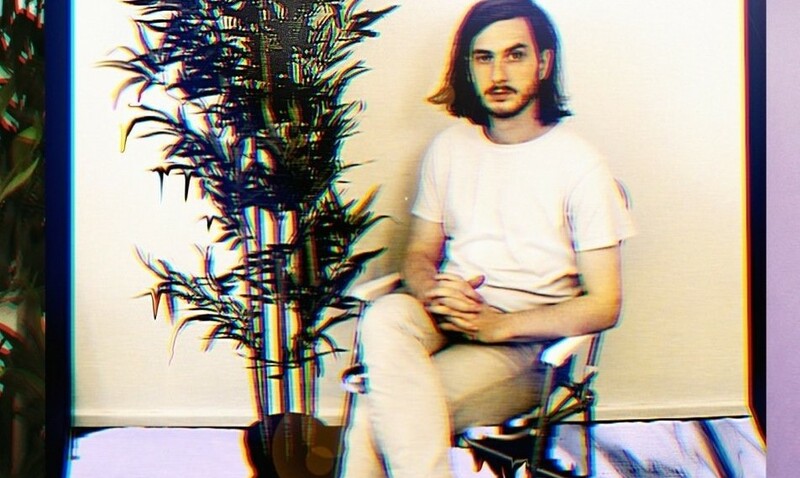 NO NOW is Clarence Clarity’s mantra – a reminder of the flexibility of the absurd universe he was thrown into. It is his interpretation of love and fear and life and death from one end of his brain to the other – no stone left unturned, and is in part, a revenge story. Clarence Clarity’s life journey stops at this album, He has no human condition left after this, and no idea if or where he will go from here. NO NOW is also in part a search, a search for what he has to offer the world, the search for freedom from chaos, for clarity in the manufactured soul we call our lives. Is pretence is our default position ? Fueled by branding and sloganning for us all to believe in (see Jesus Christ, Ghandi, Hitler et al). Dream, and achieve, its easy if we all pretend. Let Clarence Clarity’s nows be your no now. Clarence Clarity is the creator and destroyer of all his worlds. Burn it all. Happy release day, Clarence Clarity!